The Sri Lanka Telecom (SLT) Group hopes to achieve a total revenue of Rs. 90 billion in 2019, which according to its Chairman would be the highest revenue the group has ever earned. “We achieved a marvelous target last year. In 2018, our group revenue was Rs. 81.44 billion, which was the highest recorded revenue in the past 22 years of business after SLT became a company. Even during the last three months, we’ve achieved every target we intended to achieve. Because we’ve completed these targets, we can definitely achieve our group goal for 2019 of Rs. 90 billion,” SLT Chairman Kumarasinghe Sirisena told The Sunday Morning Business. Sri Lanka Telecom Corporation was converted into a public company in 1996, and this would be the highest revenue since that year. The Group’s 2018 revenue of Rs. 81.44 billion was a growth of 7% from 2017’s revenue of Rs. 75.74 billion. Last year, the group had a 94.3% operating profit growth, with Rs. 30 billion contributed in levies, taxes, and license fees to the Government of Sri Lanka. SLT Group announced earlier this year that in 2018 it had reached more customers islandwide, with 1,717,200 new fixed line connections, 415,000 PEO TV connections, 966, 925 broadband connections, and 800,000 new mobile subscribers. The group also had a 33% growth in the non-voice and enterprise segment. Advocata Institute explores why the East Container Terminal should be opened for private ownership as soon as possible, following the precedents set by the BOT models of other terminals. 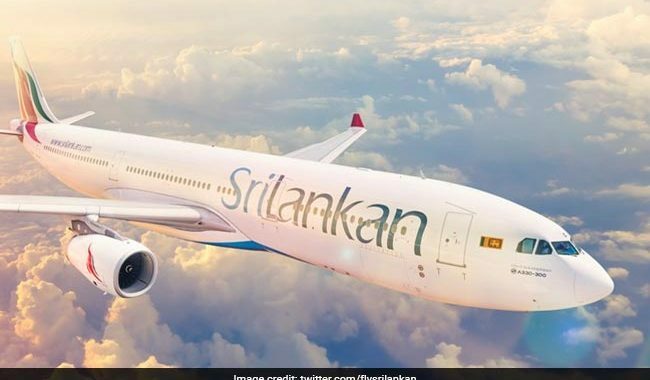 SriLankan Airlines celebrates the first anniversary of the launch of direct services to Melbourne with tourism from Australia to Sri Lanka having grown substantially over the past 12 months.